Prom really is a night to indulge in Cinderella fantasies, and it’s worth saving up for. But just how much do you need to spend in the first place? As we’ve said before, the “problems” with Prom are all linked to the mindset “Prom is once in a lifetime only” therefore “everything little tiny detail has to be perfect.” Let’s challenge that. Let’s say instead “everything about Prom has to be a lot of fun.” With that in mind, we’ll share some totally over the top Prom escapades to both make you laugh and help you think twice about just how many of your precious earned dollars you want to spend on just one night. Before we even get to the peer pressure to look perfect, these days, promposals are also often expected to be over the top. According to a survey by Practical Money Skills—done “way back” in 2015—the promposal alone will run over $300! Using a traditional inflation calculator, it will “only” be $305 (or more) in 2017 but still. Three hundred dollars? Makes that “ridiculous and embarrassingly corny” promposal done with donuts—at $9 a dozen— sound pretty sweet, doesn’t it? 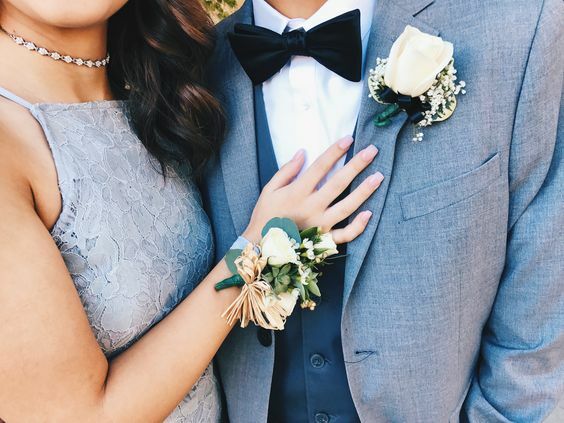 There are myriad factors that affect how much you can expect to pay for prom, one of the biggest being where you live. Big city schools on both coasts as well as upscale Midwest—like the Chicago suburbs—will run more just for tickets. Let’s take a look at the range of numbers based on research by Prom Girl. That’s a range from $175 to $2,100 but can you see what’s missing? Your corsage isn’t listed. Why not? Because the girl’s corsage has the widest price range. Teleflora’s prices for a modest Midwest suburb run from $32-$72 but you can spend as little as a few dollars for a couple of tiny blossoms up to $100+ for a generous wristlet or nosegay. Never mind that many families just can’t afford to lay out that kind of money, if you’ve been working hard at a part-time job, do you really want to spend all your cash in one place e.g. prom? It’s OK if you do, but give it some thought. Two examples: $2,000 is a very nice down payment on a used car, or it’ll probably cover all of your freshman college dorm room supplies including a new wardrobe! Obviously, your parents love you, and they may forfeit something they want to give you a dream night. But have you ever heard that using credit cards is “mortgaging your future”? If your folks have to put too much of prom on a credit card, somebody has to pay that off. So whose earnings are already spent? Yours? Theirs? Maybe both for however long it takes to pay off that limo and over-the-top dress. Once again: Are We Against Prom? No Way! We want you to have the time of your life—just not spend every dime you’ve earned since junior high doing everything from babysitting to flipping burgers. 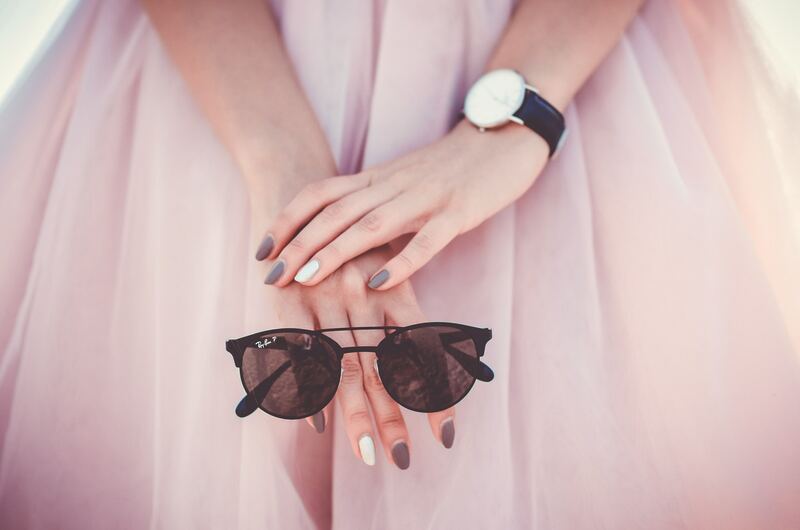 We have loads of good info on how to keep your costs down and your expectations realistic, so keep an eye on our blog https://sparkleprom.com/blog/ and our dresses!